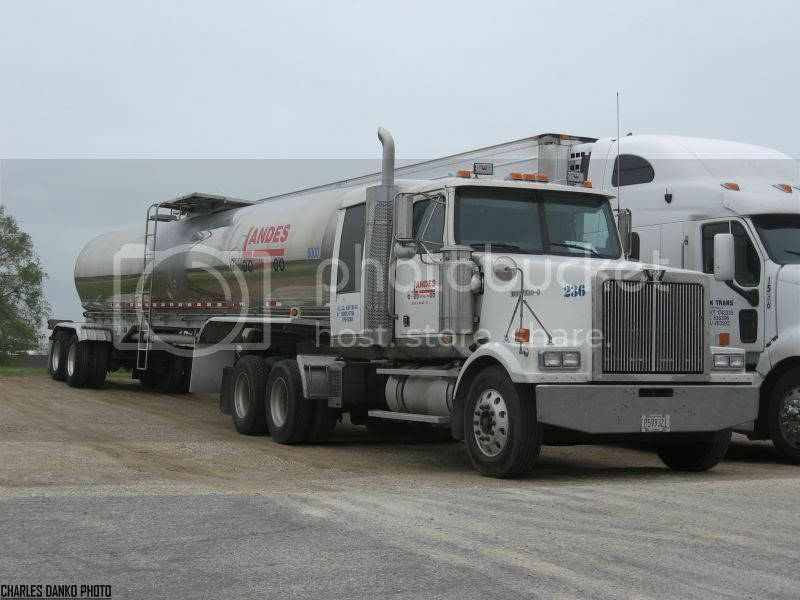 Halvor Lines KW T600 from Superior WI at a small fuel stop in Cottage Grove WI. 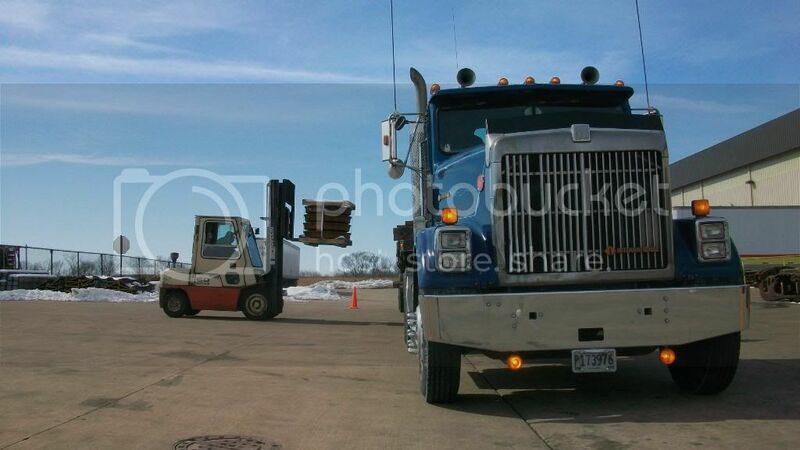 Kelle's Transport Service Prostar from Salt Lake City UT laid over at a Beloit WI truck stop. 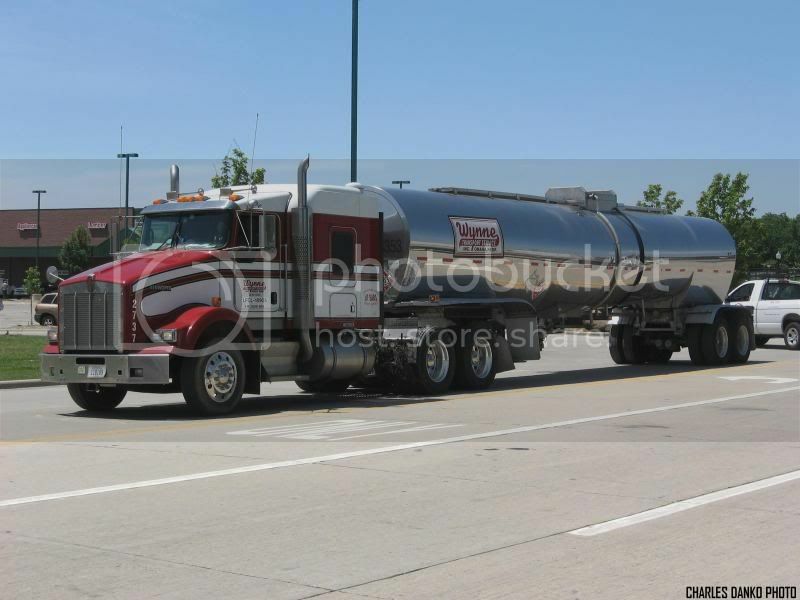 Wynne Transport Service KW T800 tanker from Omaha NE headin' for I-39/90 in Beloit. 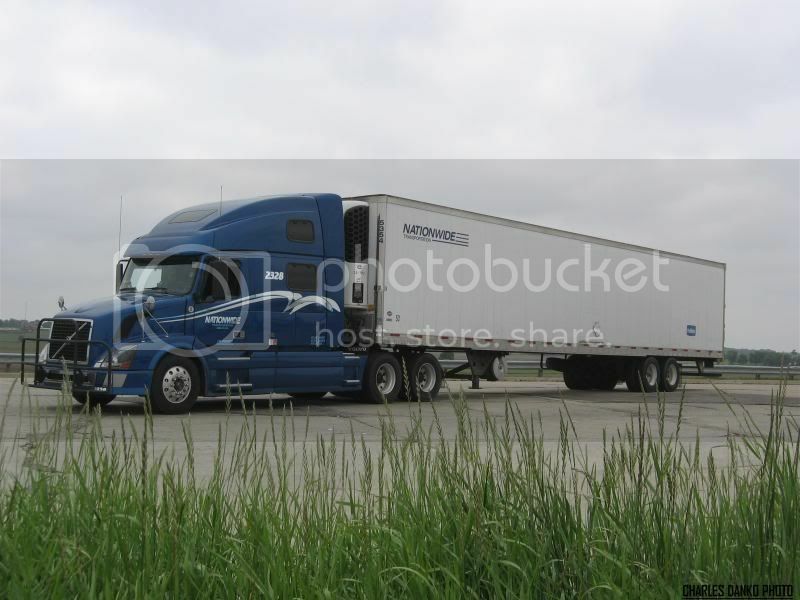 Nationwide Transportation Volvo from Omaha NE at the southbound Belvidere Oasis on the Illinois I-90 toll road. 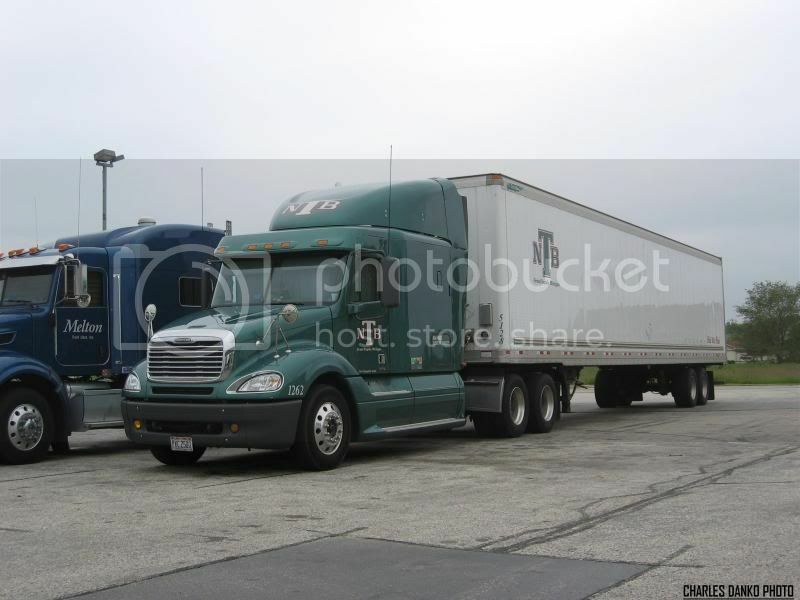 Donley Trucking FL Cascadia from Williamsville IL at a South Beloit IL truck stop. 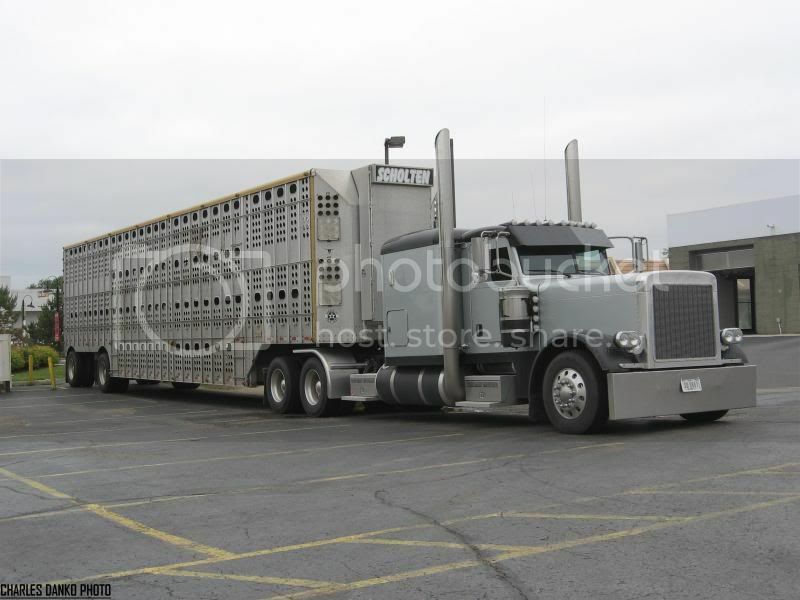 Scholten Trucking Pete cattle hauler from Iowa grabbing a bite to eat at a Delavan WI fast food place. 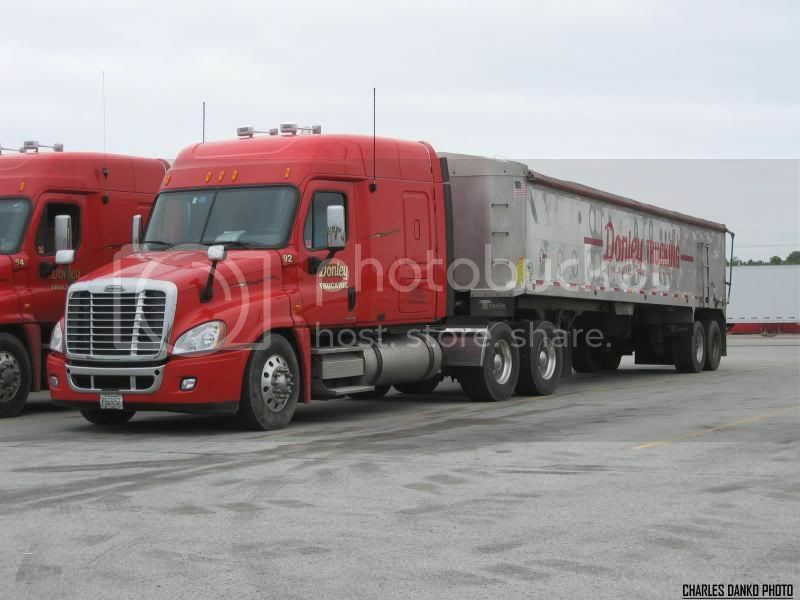 Landes Trucking Western Star out of Jacksonville IL at the Pilot in East Troy WI. NTB FL Columbia from Grand Rapids MI parked just off I-43 in Mukwonago WI. Very interesting serie Charlie. Of all of those fleet, only Halvor Lines I have ever seen and it is never more than once or twice a year. This Notionwide Volvo have strange front end kind of protection. 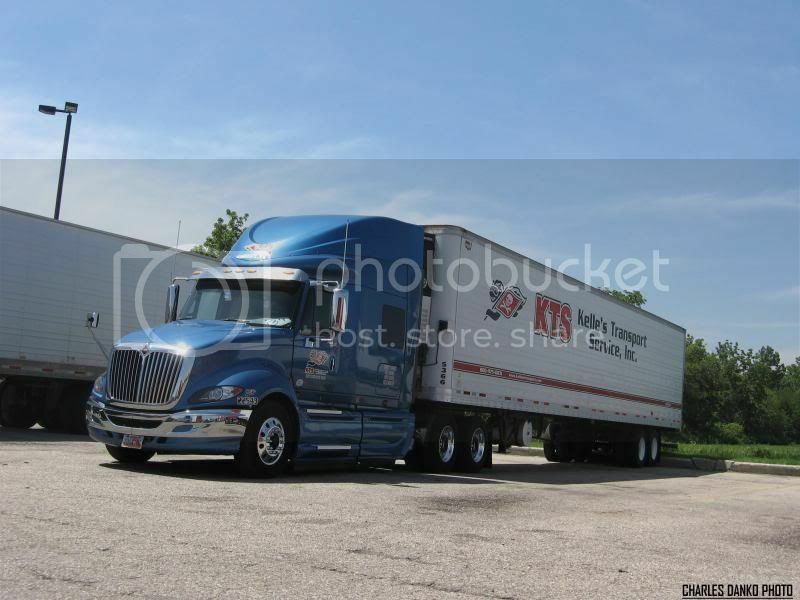 My favorite is the Kelle's Transport Prostar!!! Long way from home!!! Many thanks again and looking forward to see more from you!!! Nice series! I can't remember the last time I saw a Halvor T600. All T660s now. Nationwide doesn't look too different in 2012. I stopped by Halvor's yard a couple of years ago, and even then there were few if any T600s there. 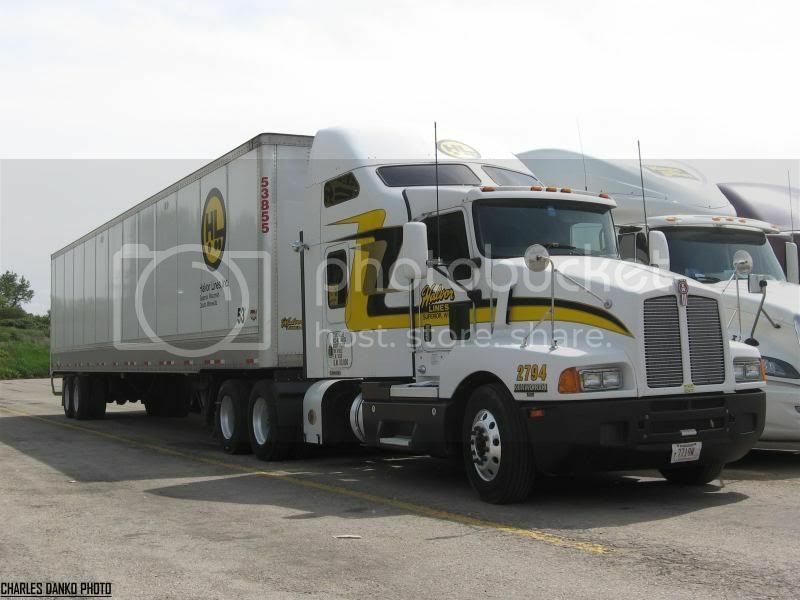 On a random note, I notice there is an NTB Columbia in this set They are a frequent visitor to my area, and I will say in 2012, their equipment has not changed. Still Columbias and Centuries from what I've seen.